The ruggedly handsome Steve McQueen managed to deliver a beatdown to Richard Burton, whom I must confess lasted much longer than I thought he would. And hot. OK, two words. This entry was posted on Friday, May 15th, 2009 at 1:34 pm by Glinda and is filed under Boys Will Be Boys, Celebrity Dad Faceoff, Celebrity Dads, Contests. You can follow any responses to this entry through the RSS 2.0 feed. Both comments and pings are currently closed. It’s going to be a close one! 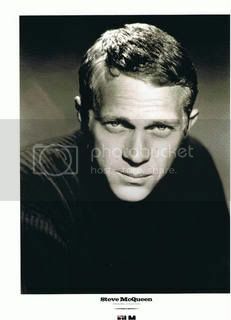 I seriously cannot believe that Steve McQueen is winning over Elvis! 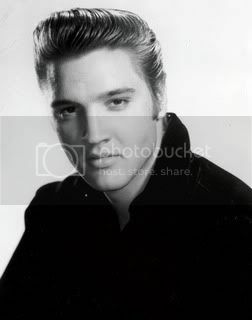 Well, I dunno how McQueen was at singing, but I’ve seen Elvis’ movies and this doesn’t surprise me at all.